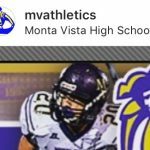 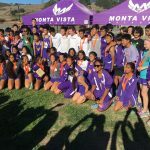 Multiple Teams · Jun 4 Get Ready To Join Monta Vista Cross Country in 2018! 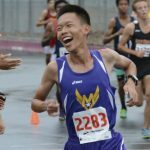 Coed Junior Varsity Cross Country, Coed Varsity Cross Country · Dec 3 Cross Country’s Bennett Zhang named to “All-CCS” Team! 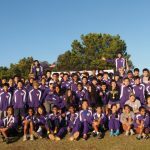 Coed Junior Varsity Cross Country, Coed Varsity Cross Country · Nov 28 MVXC Completes a Great Season with 4th Straight State Appearance! 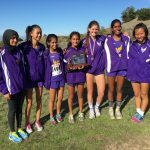 Coed Junior Varsity Cross Country, Coed Varsity Cross Country · Nov 14 Cross Country Girls Head to State Meet for 4th Year in a Row! 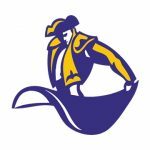 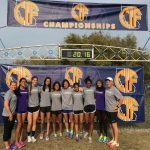 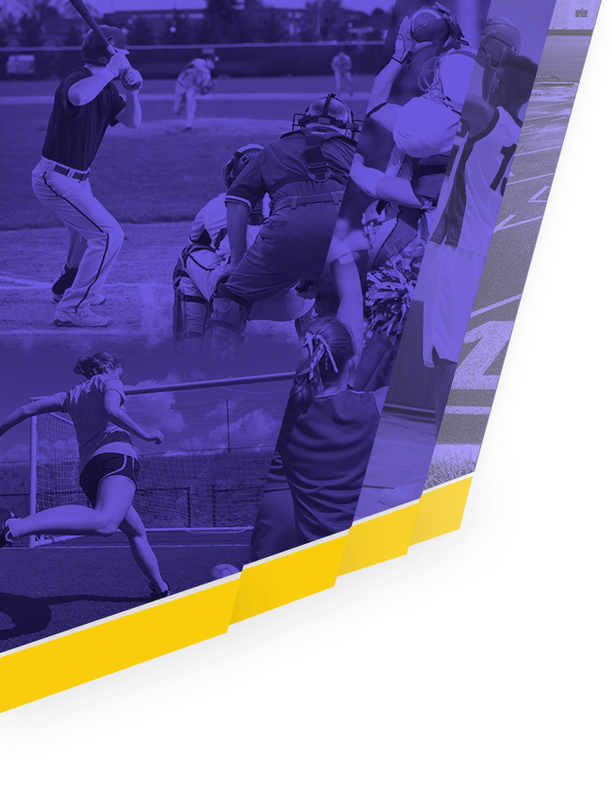 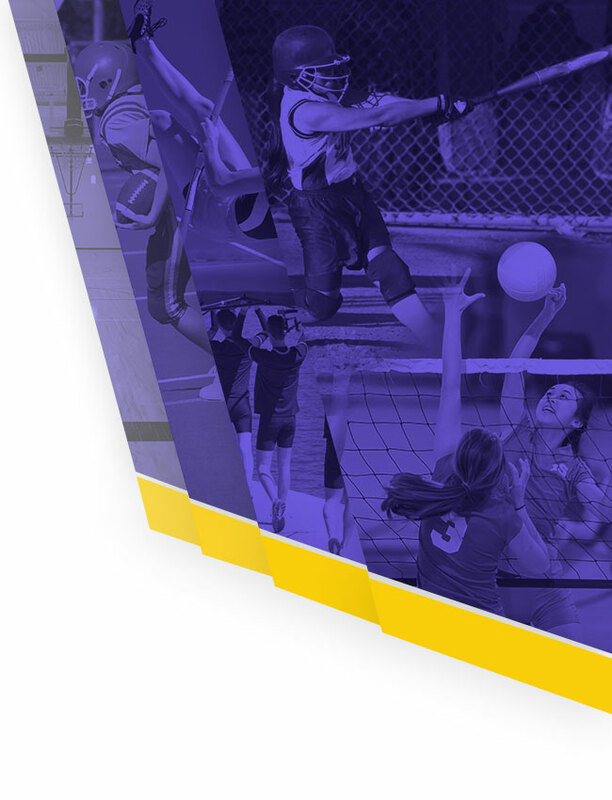 Coed Junior Varsity Cross Country, Coed Varsity Cross Country · Nov 3 SCVAL Recap: Boys’ and Girls’ Varsity Nab Tickets to CCS, JV Girls Win Leagues!